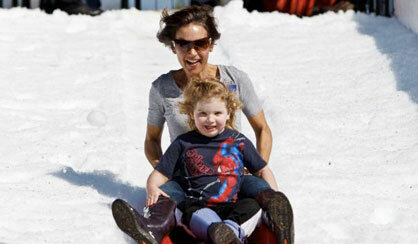 Cool down your next summer event with Pure Party Ice Snow Blowing. Perfect for company events, parties, and more. 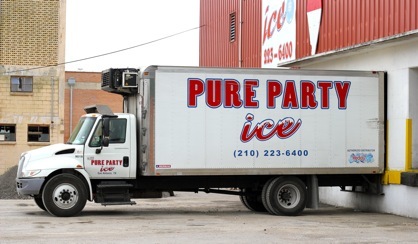 Pure Party Ice has the fastest hotshot ice delivery service in San Antonio at the lowest price! Ask us about ice deliveries to your location. 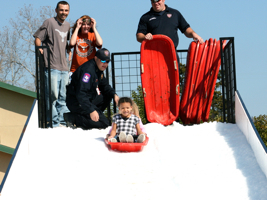 Bring snow to your next festival, party, business or church event. Our snow blowing services are the highlight of every summer event. 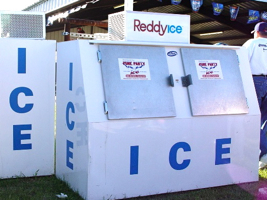 We provide ice for job sites and construction and can deliver to your location. Ask us about ice delivery. Cool down your next festival with Pure Party Ice coolers and vaults. 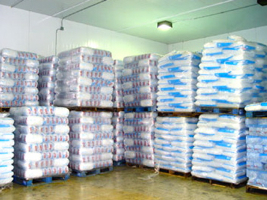 Buffet ice, dry ice, blocks, or bags of ice, We have the ice products and delivery services you need for your restaurant. Powered by Mantle Productions. Copyright 2010-2011. All Rights Reserved.